why is the ub uncaged advertised with coloured boost soles but only comes with the normal white boost soles? ordered a pair of uncaged black UB from adidas. 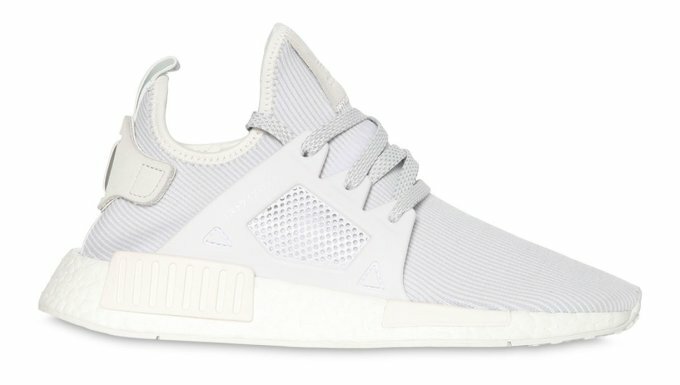 Hope it turns out better than the NMDs. Where is a reliable online source for Y3's low top sneakers? Prefer those white base ones. was thinkin flyknit racer..but open to more options =D no need yeezy or what (budget constraints). Tried the stans smith black slip-on and it wasnt really suitable for me. any white shoe goes well with jeans, be it NMD, UB, roshe or racers.. I think the only colour that wouldn't go well with jeans would be the similar colour with the jeans. Eg bluish shoes with blue jeans. But white jeans with white shoes are OK I feel. thanks people for the recommendation. 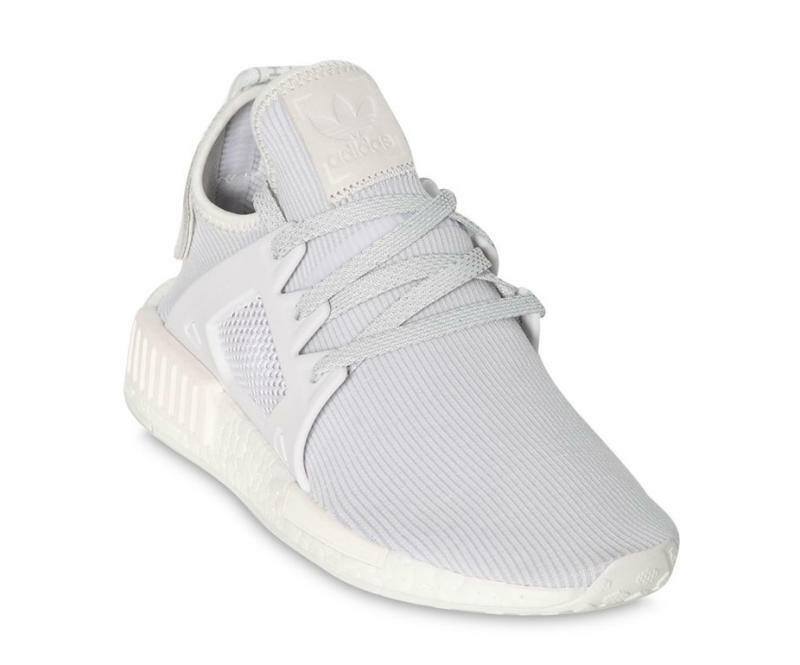 white shoes, been looking at it but jus afraid it turns yellow or dirty easily cos i wear to commute to work, then needa like wash it often. was looking at adidas ultraboost with slightly higher ankle ones, seems not bad and theres a black 1.